4 What Vitamins Help the Liver? Because most Americans eat plenty of red meat, they get enough zinc in their diets without having to worry too much about it. According to the Harvard Health listing of vitamins and minerals, zinc helps your body form enzymes and proteins and creates new cells. You need zinc in your diet to increase the effectiveness of your immune system, to maintain your sense of taste and smell, and to promote wound healing. Men, women and children have varying needs for zinc. Children need from 3 to 11 milligrams daily, women need 8 milligrams and men need 11 milligrams, according to the 2010 Dietary Guidelines for Americans. Because your body does not store zinc, eat foods high in the mineral on a daily basis. Eat six oysters for 77 milligrams of zinc, or a whopping 513 percent of your daily needs according to the National Institutes of Health. Eat a three-ounce piece of pork tenderloin for 2.5 milligrams, or 17 percent of the daily recommendation, and have one-half cup of canned, baked beans for 1.7 milligrams, or 11 percent of the recommended amount. 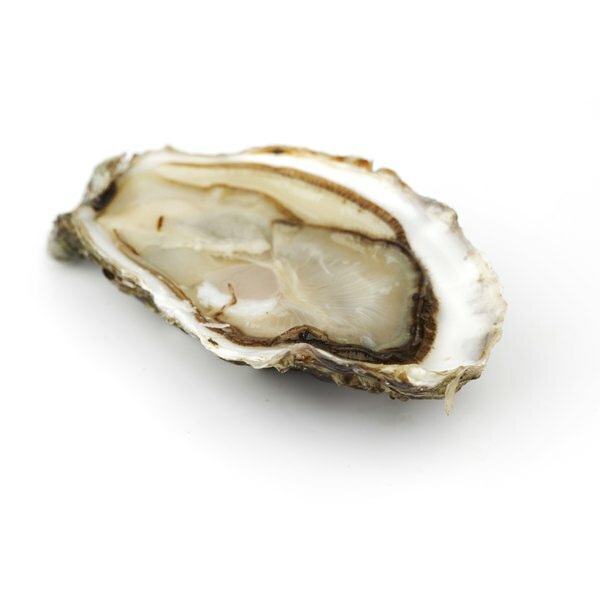 For the most zinc, enjoy a cooked or raw oyster. Both types top the list of foods in the U.S. Department of Agriculture Nutrient Database for zinc. Other foods in the top 10 include certain fortified cereals, beans, beef, crab and lamb. Poultry and nuts are additional foods high in zinc. Fruit contains far less zinc than meat, shellfish, beans or nuts. J.D. Decuypere, a chiropractic doctor specializing in alternative health care, notes that fruits with the most zinc include avocados at 1.3 milligrams, blackberries at .8 milligrams for one cup, dates with .4 milligrams for one cup and raspberries with .5 milligrams for one cup. 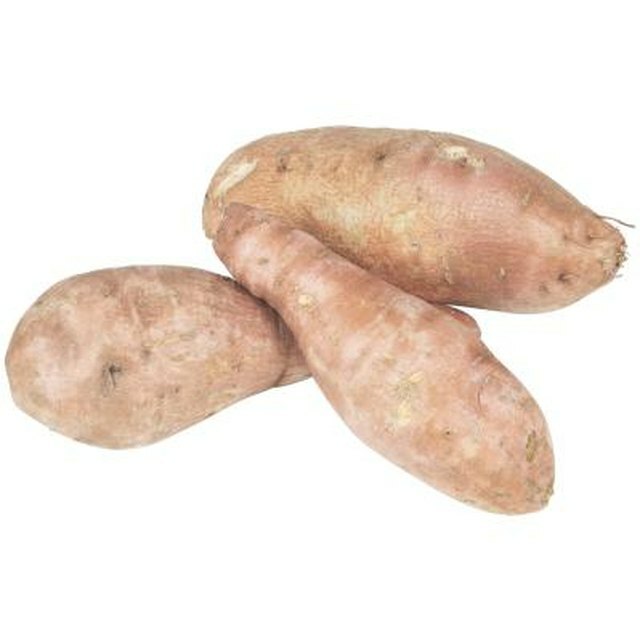 If you are a vegetarian, pay close attention to your diet to ensure you get enough zinc from beans, nuts and vegetables, such as corn, peas, potatoes, pumpkin and Swiss chard, which Dr. Decuypere notes are good vegetable sources. The Harvard Health list notes that vegetarians need twice the recommended amount of zinc. Which Foods & Vegetables Contain Zinc?